Sampled at 96 khz with Prismsound Orpheus conversion and high quality short gold tipped cables. 15 MB. About 80 files in this package covering Kick, Snare, Vocals, Bass and more. This Pack came about as a request from one of my customers. It has Hip Hop, Rap and any modern dance all over it. It is very loosely based on curves of Doctor Dray’s album the Kronic. The Curves have been made through SSL gear that will give your mixes a bit of depth. You won’t sound like the man just like that. I advise that you use a compressor plugin before or after the Q-clone instance to get the sound to punch a bit more. If you purchase the Exlojik , you can use the Med setting on your master bus to give you a great chain that will give you quick results. 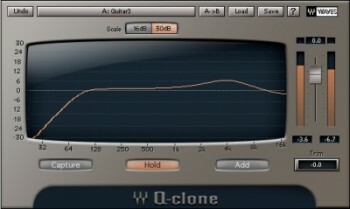 Use The SSL Duende channel strip to make any EQ tweaks and you should be set to make a great sounding song. 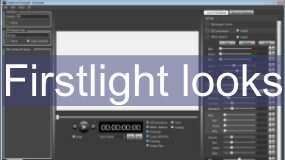 To add more flexibility and tones perhaps consider the Colour Mix pro pack. Yes it really is free but it would be nice if you donate something for my efforts and to help to pay for Bandwidth. All Nebula products included from the inventory leading up to the end of 2014. 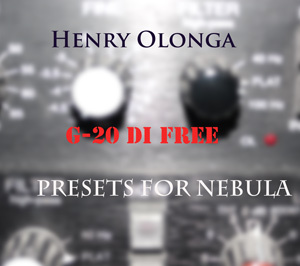 Be the first to review “Henry Olonga – Dray for Q-clone 96 khz” Click here to cancel reply.